It’s so easy to play and score more. 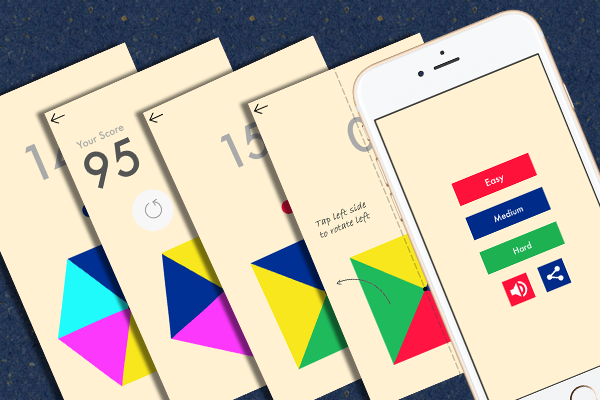 2. you will have to rotate the Square at bottom by tapping the screen. 4. Tap on Right side to rotate Right. 5. The only condition is to match the color of the side of the Square to the color of the ball. – Different challenges with Easy, Medium and Hard level based on your expertise.